With the Ghostbusters set to pounce on all of these different fronts, there is one media that is decidedly absent from this list. Novels. There really is no mention of new Ghostbusters adventures in book form. This is surprising as sci-fi adventure novels are very popular. 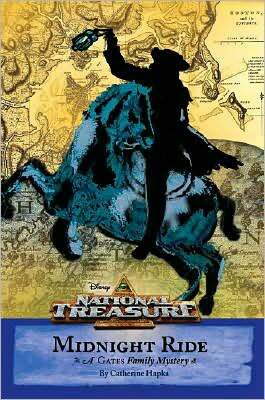 Many TV Shows and movies go on to have novels based on them with new adventures for the main characters. The popular Fox show Bones has novels based on its characters. You can’t chuck a dead squirrel in Barnes & Noble without hitting racks of Buffy the Vampire Slayer and Angel novels. 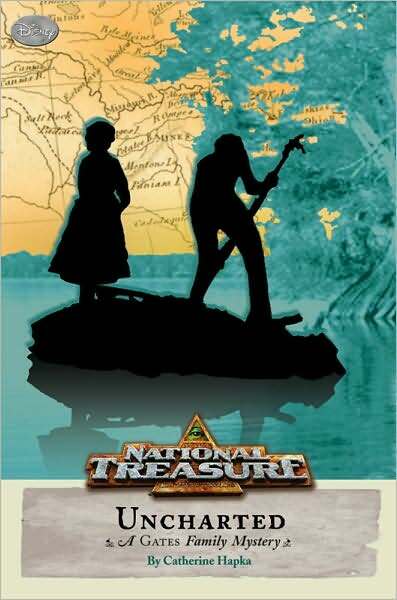 Hell, even movies like National Treasure have a book series based on them. To this point there are only three books featuring the adventures of the Ghostbusters. 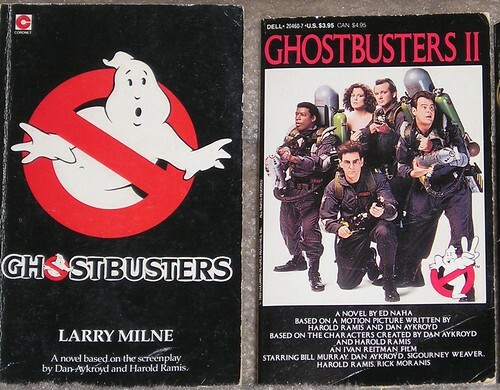 The first two books are novelizations of the movies. The third Ghostbusters book you may have never heard of before. It’s written by Sholly Fisch and was released in 2004. It’s called Ghostbusters: The Return. Like I said, you’ve probably never heard of this book as it’s extremely rare. It was written as a sequel to Ghostbusters II. The story of this book and why it’s so rare is very interesting. 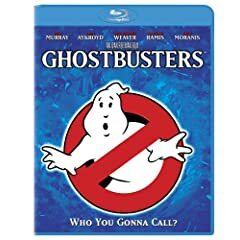 The website GBCollector.com had a great interview with the author, Sholly Fisch, and he revealed that the plan was to start a franchise of Ghostbusters books. The company with the literary Ghostbusters license, iBooks, had at least four books mapped out and Fisch would write the first two. Right as this book was about to be released in 2004, Barnes & Noble decided the book wouldn’t sell well and, consequently, only sold them online. This was a huge blow to iBooks and kept printings of the book low. Very soon after this the founder of iBooks was killed in a car crash and coupled with the low book sales, the company was not able to recover. They declared bankruptcy soon after thereby killing the rest of the Ghostbusters books. Several licensing issues would have to be cleared up before any more new Ghostbusters adventure novels could be written. Due to it’s rarity, The Return is considered a Holy Grail by Ghostbusters collectors and it fetches hundreds of dollars on the secondary market. 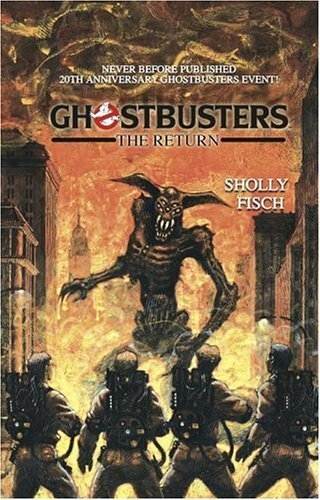 I, for one, would love to see a publishing house buy up the literary rights, reprint Fisch’s The Return as well as start a new Ghostbusters adventure series. I can’t be the only one. 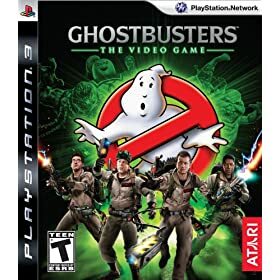 So enjoy the Ghostbusters 25th Anniversary by watching the movies and playing the video games. And hope that one day, we not only get to see the boys back together in Ghostbusters III, but we see their continuing adventures in a cool adventure series at our local Barnes & Noble. 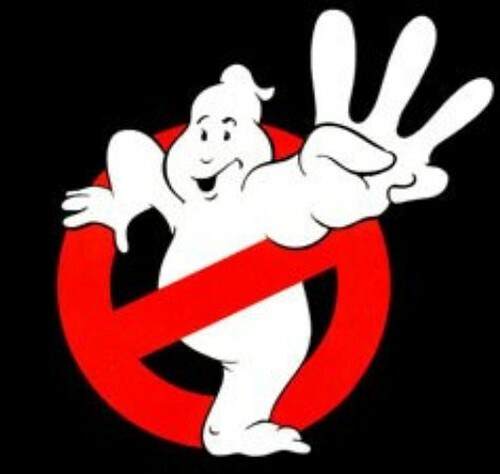 1. Who You Gonna Call: Ghostbusters or Ghost Busters? This entry was posted on July 2, 2009 at 8:00 am and is filed under books, Ghostbusters, movies, pop culture with tags books, Ghostbusters, Movie Novelizations, movies, pop culture. You can follow any responses to this entry through the RSS 2.0 feed. You can skip to the end and leave a response. Pinging is currently not allowed. I had no idea that there were rabid fans of the franchise ( I mean, I saw it 4 times back in the eighties, but I was about 12 at the time). That having been said, the book looks pretty cool. Bill Murray played in a charity golf outing for my hospital. Several people mentioned to me that he was a real douche. I’ve heard that too, Mike. There was also a 4 part comic released by the company 88mph. The cover art is worth the purchase alone but the story is good as well. Can you believe that I’ve never seen this movie? I plan on picking up the blu-ray (we bought one with our new TV while we were in Georgia) soon. Yes, Tink, watch it IMMEDIATELY. I look forward to your report. Take Ghostbusters II with a grain of salt. It’s good, but not even in the same universe as the original. And this is why I love blog.paxholley.net. Shocking posts. Thanks for writing such a thought-provoking post. Let’s keep the comments relevant.